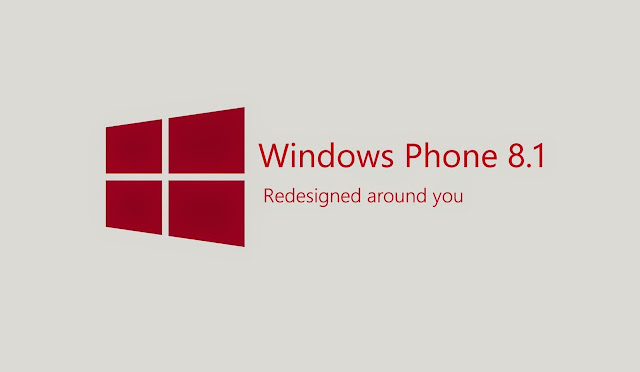 Windows Hive news tips Full Features of Lumia Denim Update! 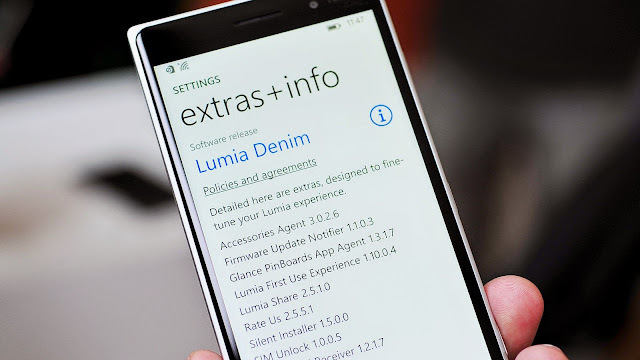 Full Features of Lumia Denim Update! Many of you were asking about Lumia Denim, that what new features we will get with this Lumia Denim update. So, here we are going to describe you that what we will get with this brand new update! Cortana: The personal digital assistant will be availbe to UK and Chine as BETA. For India, Canada and Australia it will stay as Alpha. For US, Cortana will be improved with natural language, car kit integration via Bluetooth for contacts, snooze remainders and calendar improvements. Live Folders: Homescreen organisation will be in a new era with the live folders feature. You can create a new folder on your homescreen, then simple drag and drop any apps or games to put that into the folder! You can also rename the folder in need. Apps Corner: Now create a custom accessible homescreen, where you can let others use your phone and only selected apps or games will be accessible. SMS Merging and Forwarding: With this brand new feature, you can select some messages to delete or to forward them. Snooze Times: Alarm snooze time will be changeable! IE Improvements: With Lumia Denim update you'll get a brand new Internet Explorer experience. It will work faster and downloads will be faster too! Store Live Tile: Store will show you the featured app and games. Lumia Camera Improvements: The best camera app of Lumia phones, Lumia Camera will be even faster, smoother and it will bring you the best camera experience! 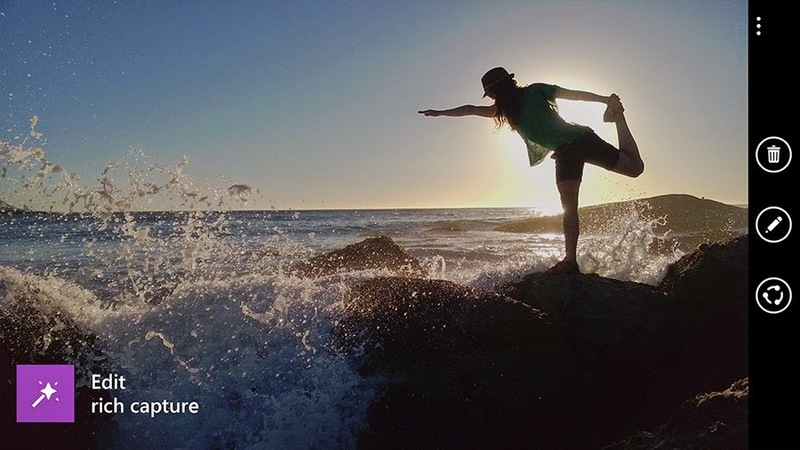 Moment Capture: With this new update, long press of camera button will start 4K quality video recording at 24FPS. Also you can save each frame as high quality still images. Rich Capture: Shoot first and adjust the camera settings later! Auto-HDR and Dynamic Flash are now welcomed into the already impressive feature set. 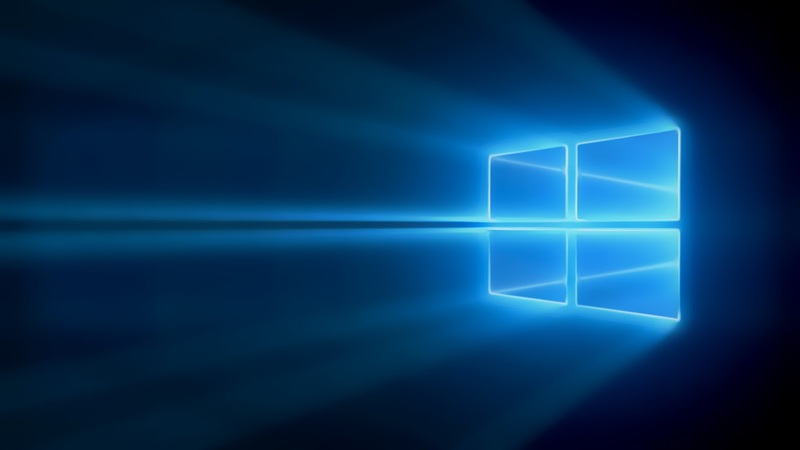 Hey Cortana Voice Activation: Now wake up Cortana by saying a simple command! Just say 'Hey Cortana' and Cortana will be there for you..
Glance Screen: Glance Screen compatible devices now can show more with Bing apps in addition to Time, Date, notifications etc. Let us know which feature you like the most in the comments section below!